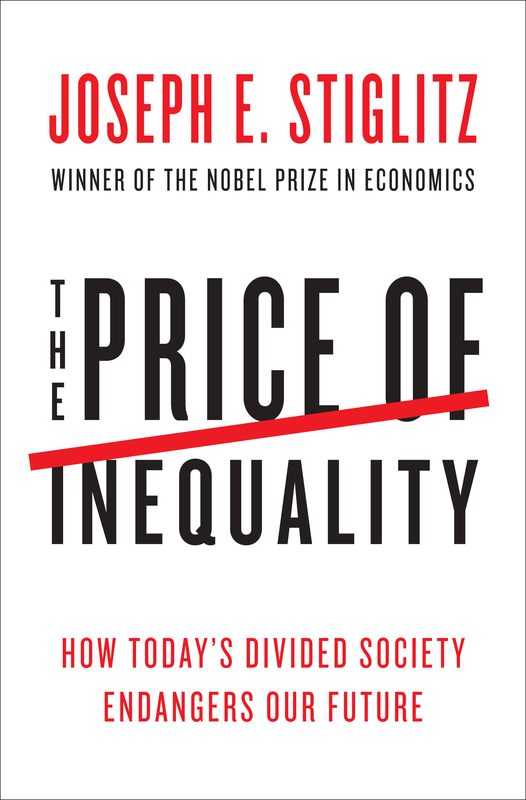 The Price of Inequality by Joseph Stiglitz – Smart. Passionate. Persuasive.